The generosity of our friends and alumni helps to support all aspects of the UNL Department of Mathematics. In these times of financial constraint, we rely more than ever on donations to enable us to excel in our research, teaching and outreach missions. Just in the past year, we have made use of these funds to support many scholarships for undergraduate students, for graduate and undergraduate awards, student activities, research conferences, research visitors, to name postdocs and professorships in the department, for our work with the mathematical education of teachers, and many aspects of our extensive educational outreach program. I greatly appreciate any contributions that you are able to make, large or small, to sustain and grow our Foundation funds in support of our work. 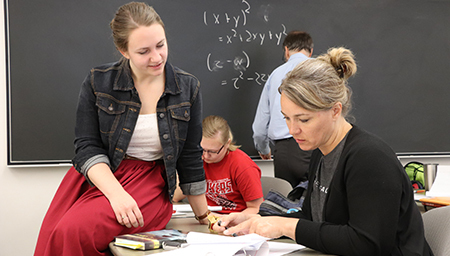 I invite friends of the department to donate to the UNL Mathematics Department Fund or to contact me to discuss donations to support a specific purpose, either through existing funds or through the creation of a new fund. Donations made to the department through the University of Nebraska Foundation are tax deductible. Mathematics Department Fund # 01024770: An expendable fund that enables the chair to support department priorities such as faculty recruitment, outreach activities, research visitors, student events, and conferences. 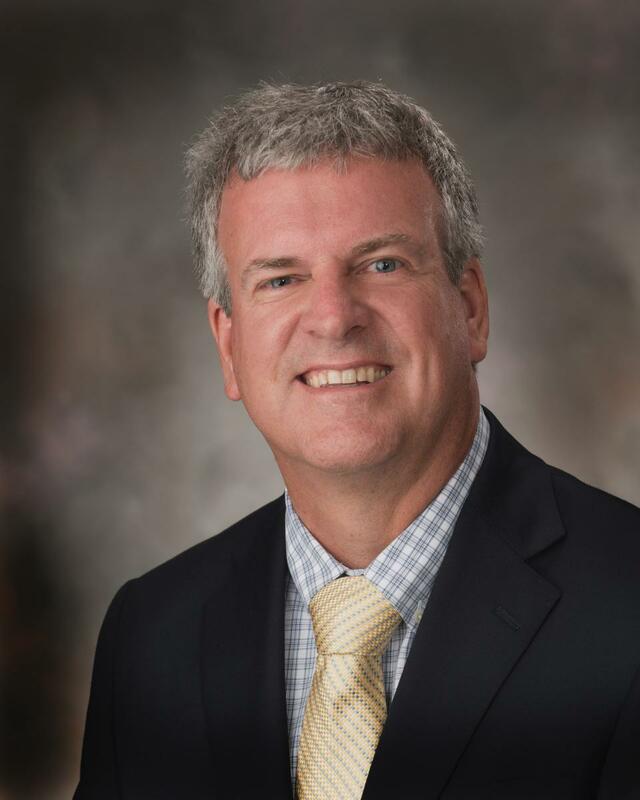 Don Miller Fund # 01053080: Established in memory of Professor Don Miller, the fund supports mathematics education projects led by faculty in the department. All Girls All Math Fund # 01140010: This fund supports the outreach activities and events of the high school residential summer camp, All Girls/All Math, which began in 1997. Besides the three funds we have highlighted above, we have several other department funds worth exploring. Remember, 100% of your gift goes to the university. We are committed to protecting your privacy so that you can give with confidence. Thank you for your support. Fund # 01087010 — Arthur and Susan Mastera Excellence Fund: Established in honor of Professor Walter Mientka, the fund supports teaching excellence and mathematics education. Fund # 01080250 — Chair’s Prize in Mathematics: A fund that supports an annual prize to the department’s outstanding senior math major. Fund # 01041520 — Emeritus Faculty Fellowship Fund: A fund that honors emeriti faculty and supports fellowships and awards for outstanding graduate students. Fund # 01048190 — Howard E. Rowlee Jr. Fund for Mathematics Research: This fund supports the annual Howard Rowlee Lecture and related research activities. Fund # 01072100 — Jim and Doris Lewis Fund: The department has broad flexibility in use of these funds, but priority is given to projects that encourage participation of women in mathematics or encourage teaching excellence. This fund supports the Edith T. Hitz and Marilyn M. Hitz research assistant professors’ program. Fund # 01116270 — Math Teachers for the 21st Century Expendable Fund: This fund provides fellowships to enable Nebraska K-12 mathematics teachers to take graduate coursework to enhance their knowledge of mathematics and the teaching of mathematics. Fund # 01066080 — Ruby Matzke Whittemore Scholarship Fund: A fund that supports scholarships for undergraduate mathematics majors. In addition to these funds, which support a variety of department programs, we benefit from campuswide funds that support undergraduate scholarships, graduate student fellowships and six distinguished professorships including the Dale Jensen Chair in Mathematics and the Milton Mohr Chair in Mathematics. We invite friends of the department to contribute to an existing fund or to contact the chair to discuss creating a new fund for a specific purpose.